Work has begun at the fields on the ice rink. The weather is looking favourable and Jeff is hopeful it will be ready to use soon. 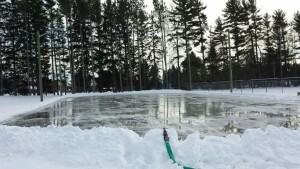 Check here or the Facebook page to see when the rink open and ready to be used. 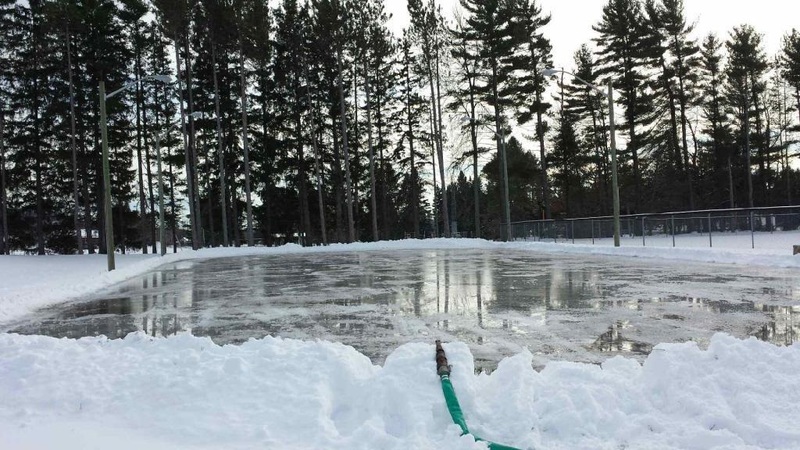 Please do not use the rink until it is deemed ready.